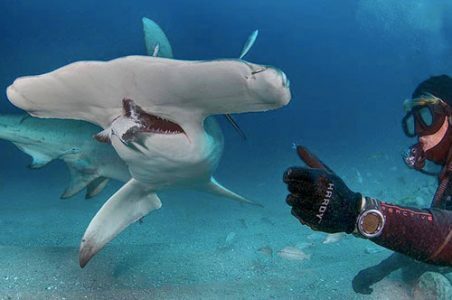 Come join us on a cage free shark diving adventure.World class shark diving just minutes from the dock. Let Jupiter Scuba guide you through your scuba class in a private setting. 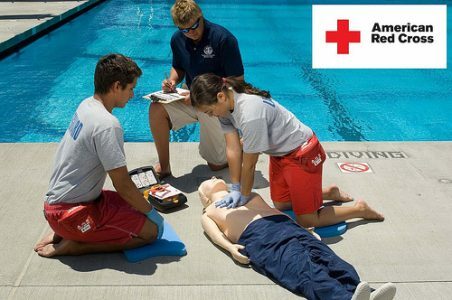 American Red Cross CPR/First Aid Classes for families, caregivers and workplace employees. World class diving just minutes from the dock. The Gulf Stream comes closest to shore in Jupiter than anywhere else in Florida, which brings the warm, clear blue water from the Bahamas and attracts a large variety of marine life. 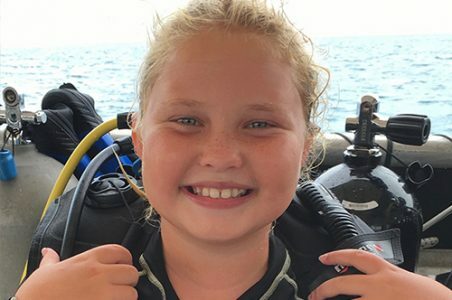 Wrecks, Reefs and Shark Diving- Jupiter has it all! Jupiter has some of the the best scuba diving in the United States and its only getting better. The reefs are healthy, fish are abundant and the wrecks are plentiful. What could be better? A new wreck! 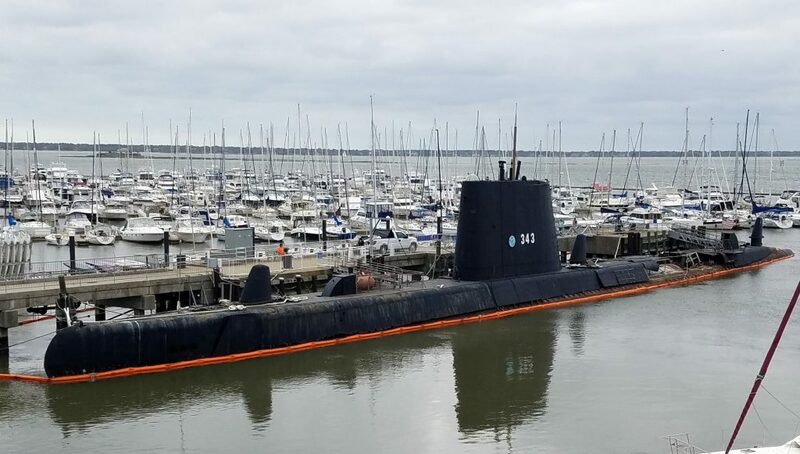 The Clamagore, a WWII 120 Balao-class diesel electric 322′ submarine is on the way to being Jupiter’s newest wreck. The Clamagore has been approved for sinking in 90′ of water off the coast off Jupiter in the summer of 2019. Click here for more information. 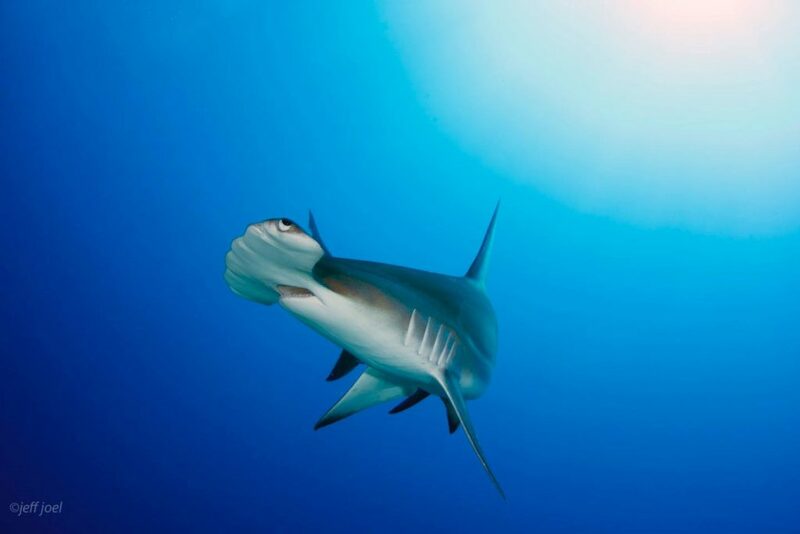 The large Lemon shark population makes for a thrilling cage-free shark dive year round but each season brings in different species; the Great Hammerheads and Tiger sharks pass by during their winter migration, and the Dusky and Silky sharks love to stop by in the summer when the water warms up. Dozens of big lemons, bull sharks, nurse sharks, and the occasional hammerhead regularly patrol the 90’ to 130’ ledge and 80’ wrecks. Massive Loggerhead Turtles and Goliath Groupers are regulars and even whale sharks have been spotted in the area.